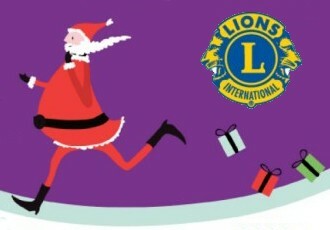 Red hats and fluffy white beards at the ready…This year’s Santa Dash will be taking place on Sunday 4 th December. The fun run is organised by Romiley & Marple Lions and will be raising funds for Kidney Research UK. If you are stuck for plans this Saturday, the 26th November, then St Elisabeth's Church are having their Christmas Fair. Julian Wadden are the proud sponsors of the Brooklands Dragons U14 football team for the next two seasons. The new kit looks great !!!! Actor Tribe is a new acting school which aims to provide a platform and freedom, for students to potentially start working in the business as professional actors. The festivities extend in to Marple Bridge with the annual Winter Wonderland taking place on Saturday 3 rd December 1-4pm.